Memphis rapper Miscellaneous sits down with Brink TV Show to talk about his new hip hop single “Mad At Me?” out now. 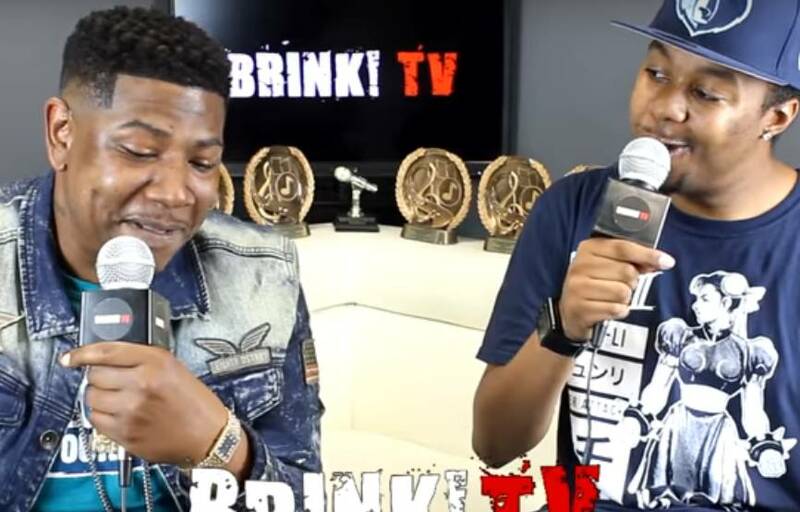 During the interview, the rapper, who was first known for his hot rap dance single “Memphis Walk,” was asked about his previous beef with fellow Memphis rapper Yo Gotti. Miscellaneous detailed on the beef and revealed how is was a thing of the past. The rapper also explained how he was called in for a job with the Memphis hip hop radio station Hot 107.1 and more. Miscellaneous’ new single “Mad At Me?,” which is produced by Lil Mack and comes off his upcoming EP entitled “Money Behind A Dream,” is available now for download online on Spotify, Apple Music, Amazon Music, etc.